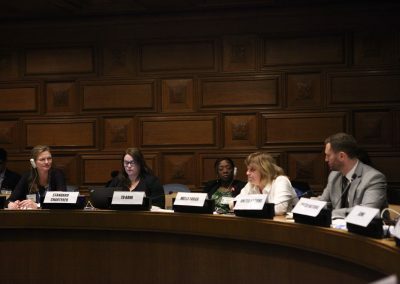 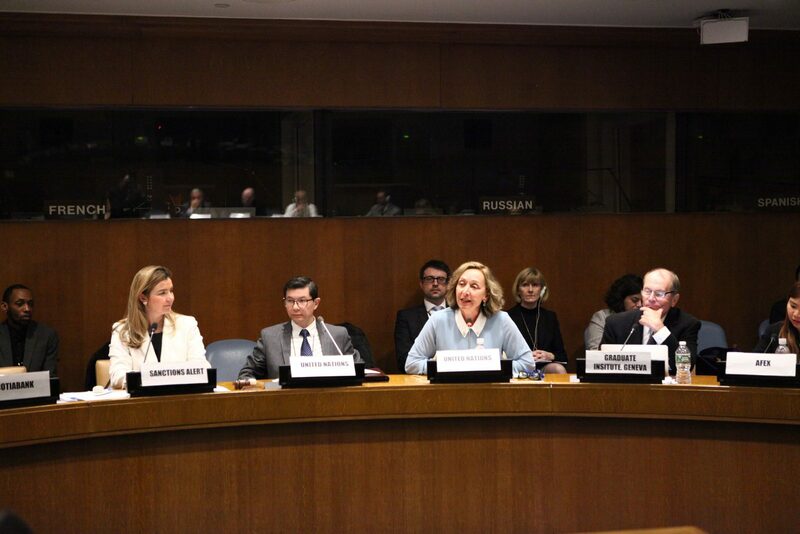 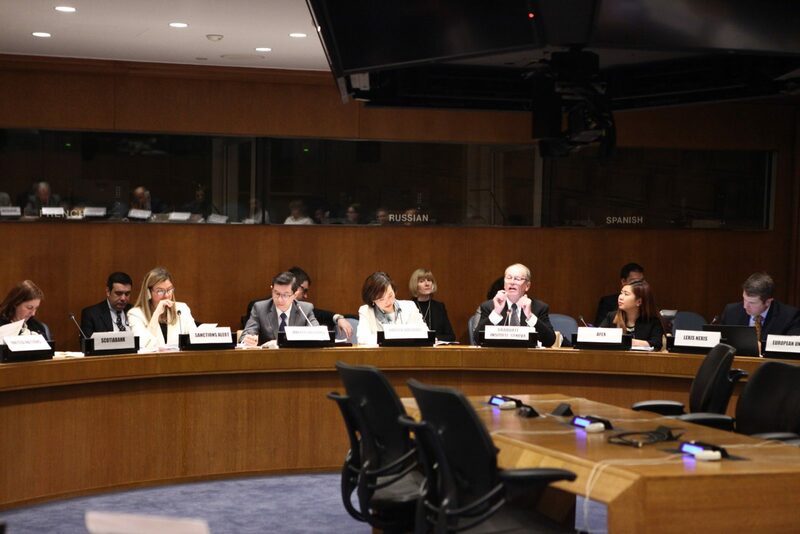 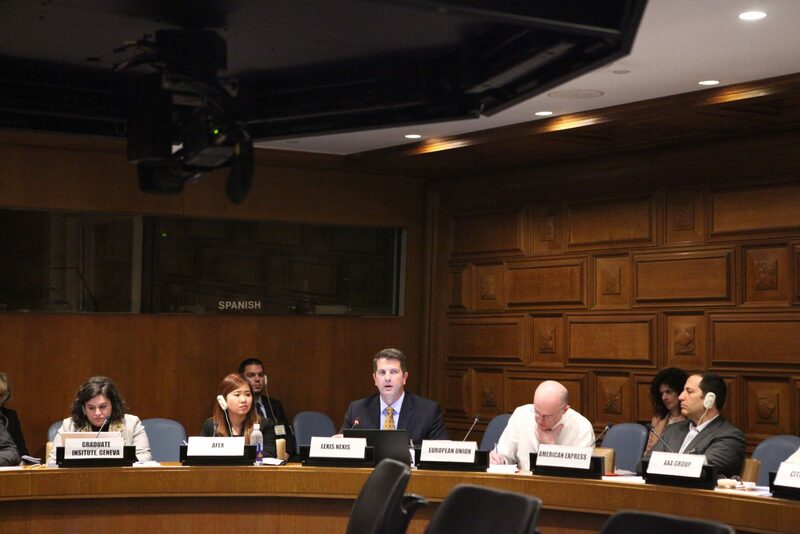 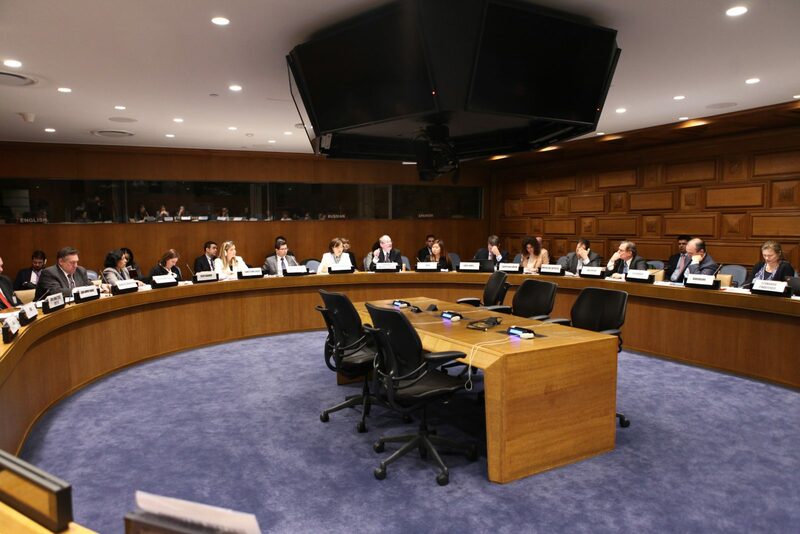 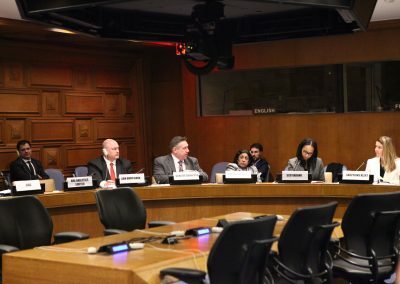 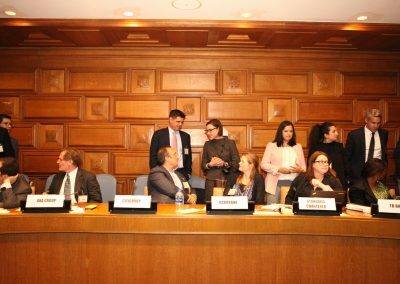 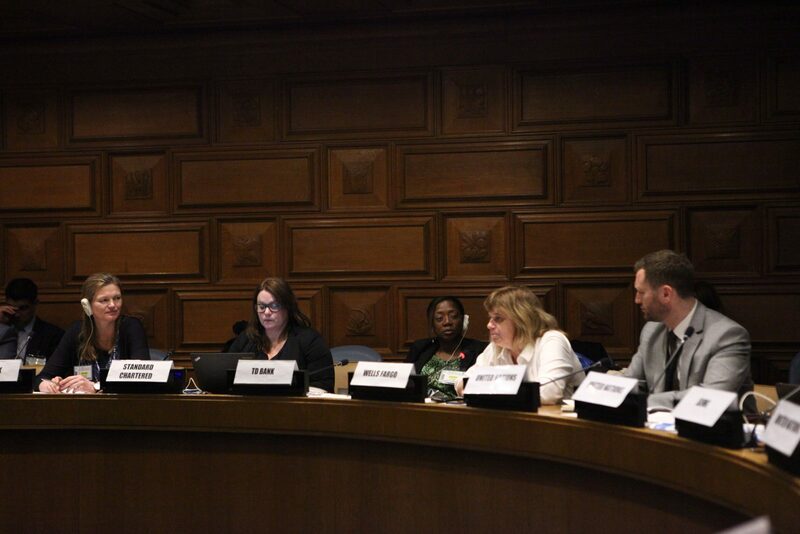 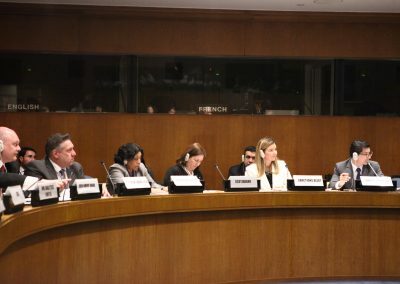 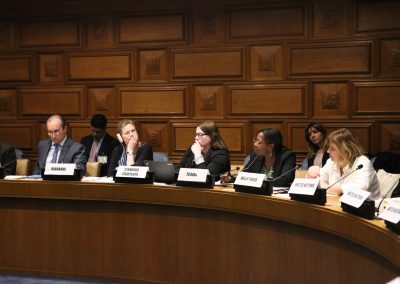 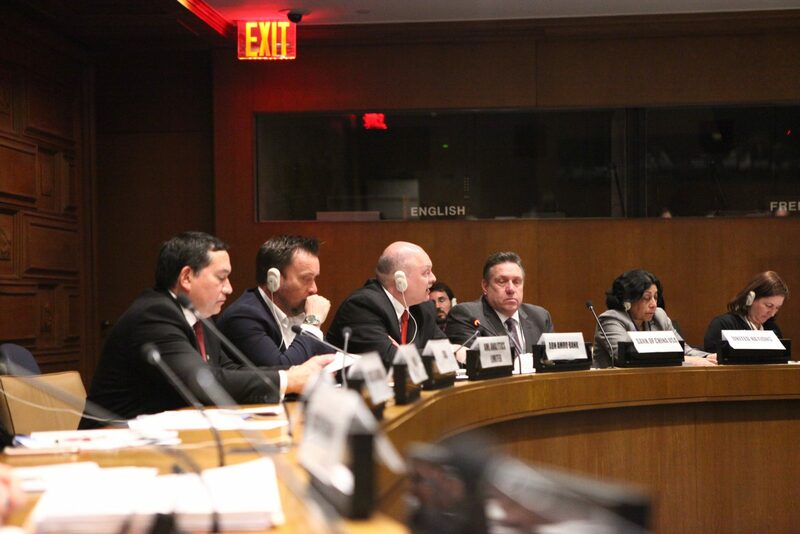 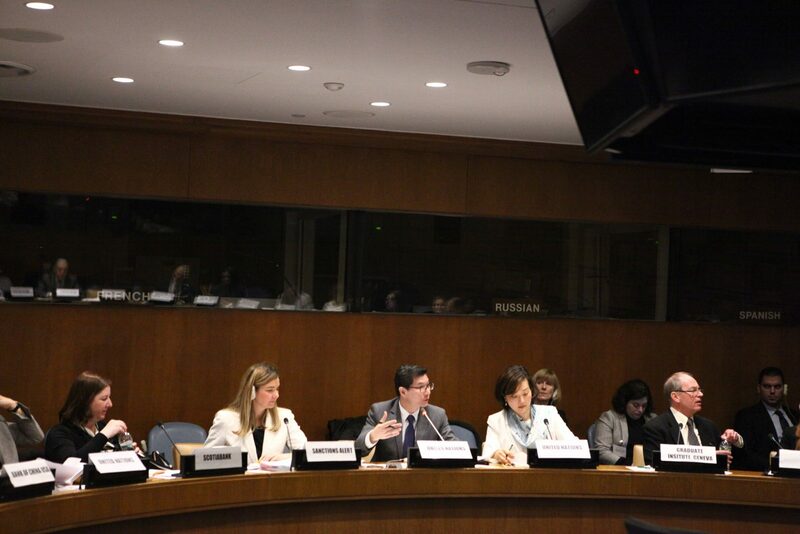 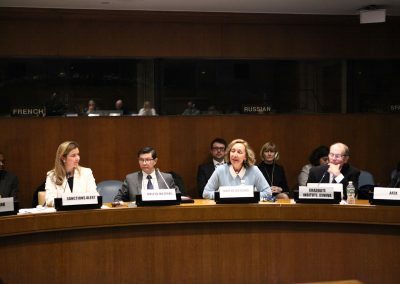 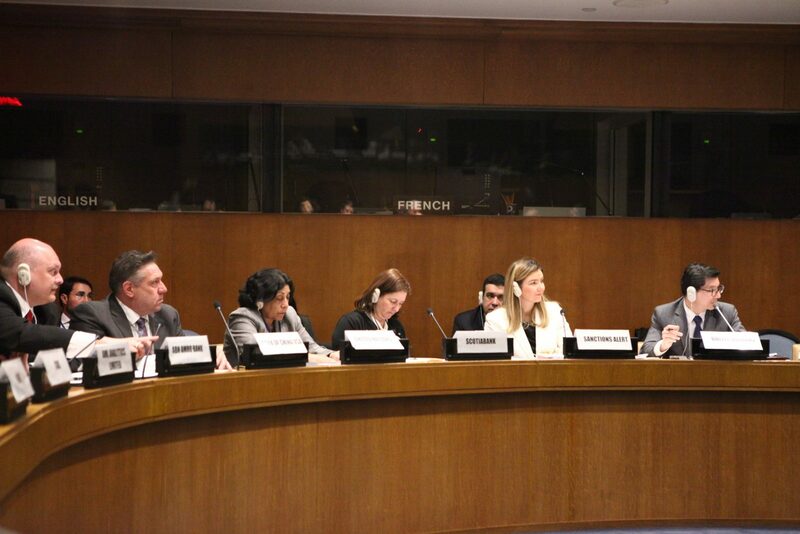 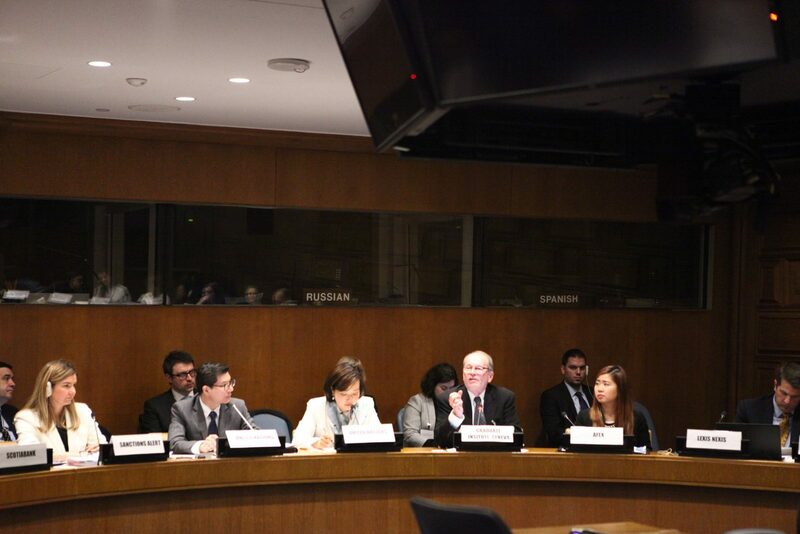 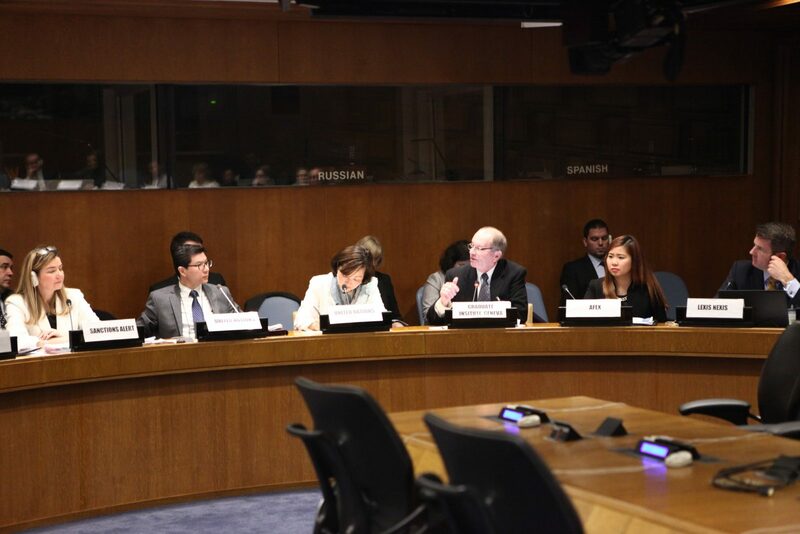 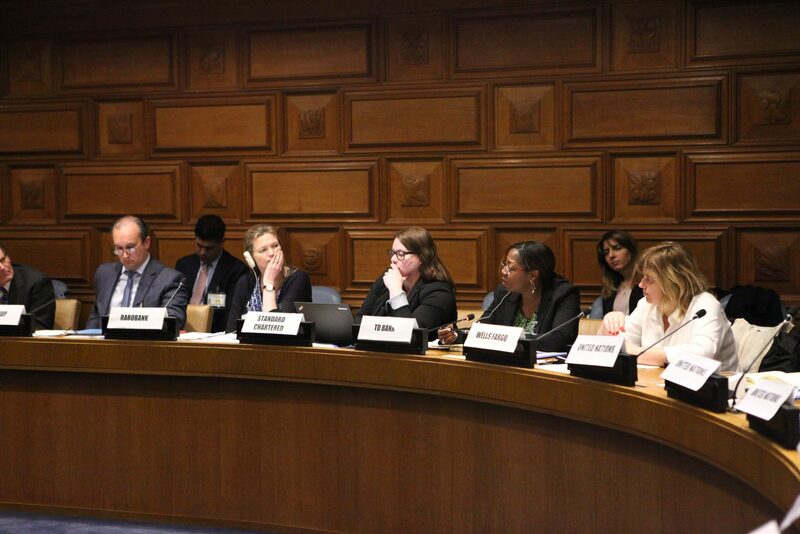 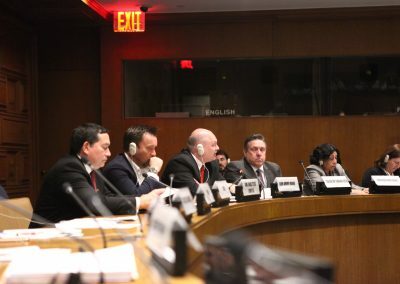 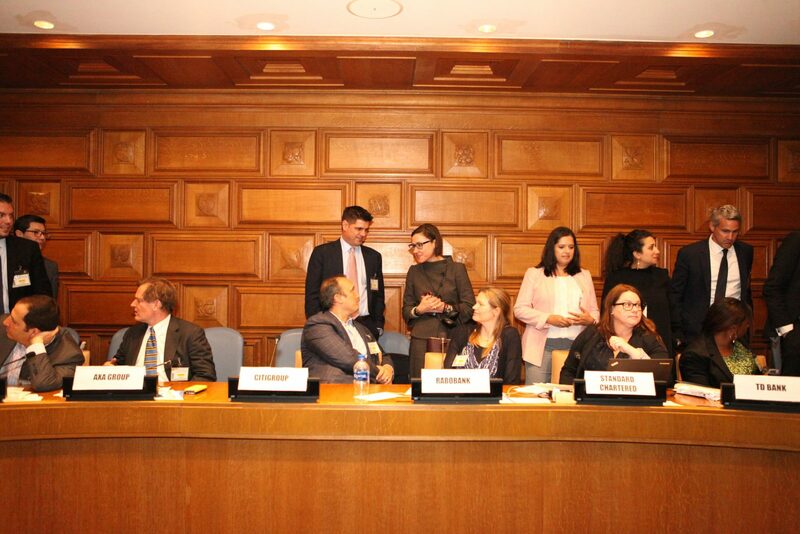 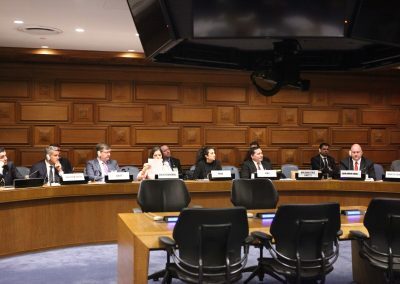 All those who contributed to the April 13, 2018 Informal Meeting on Financial Sector Implementation of United Nations Sanctions, supported by Sanctions Alert: Thank you for all your excellent work! It is fair to conclude that this first Meeting was a great success! 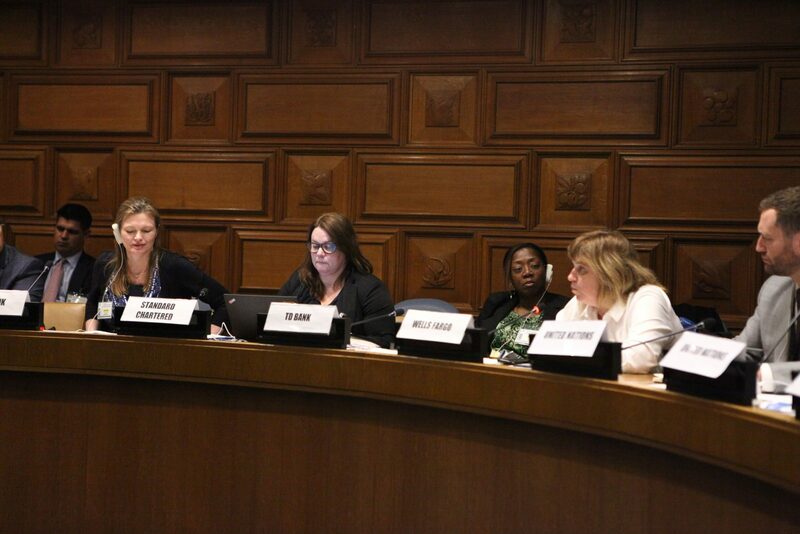 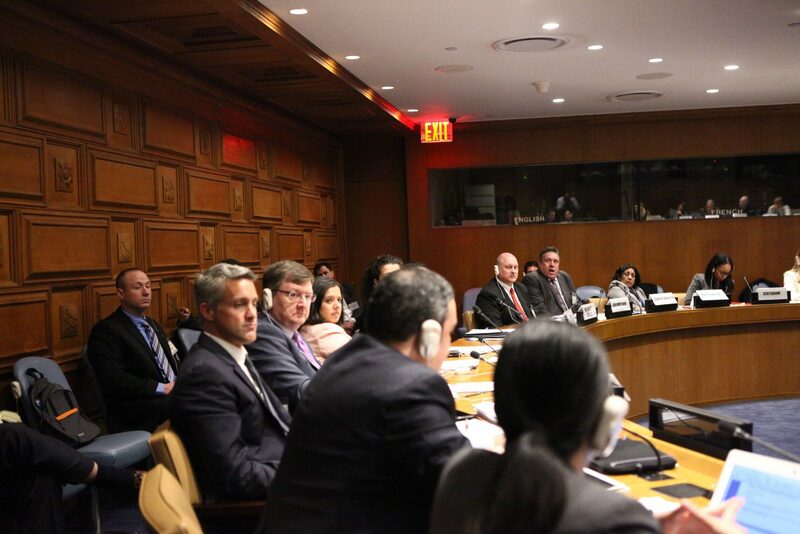 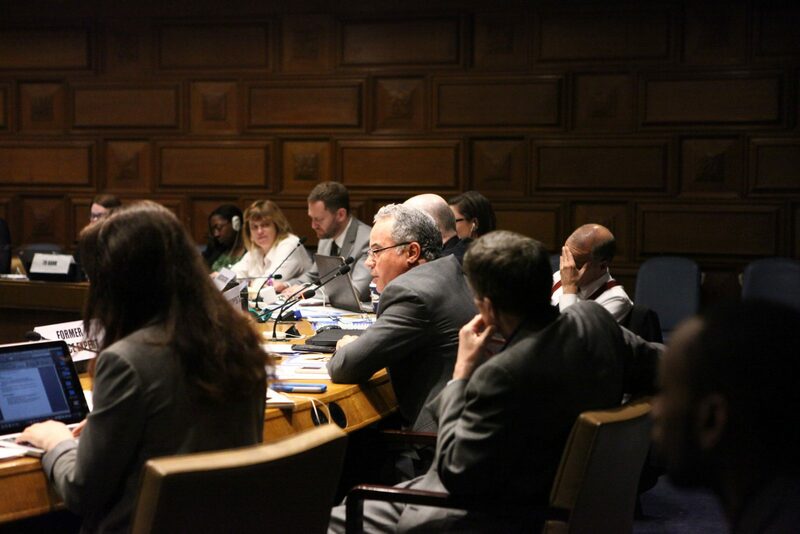 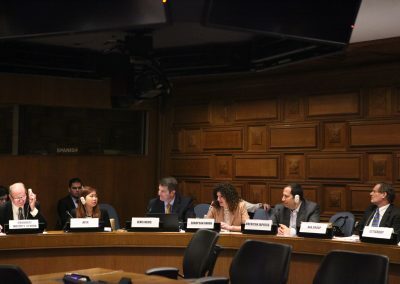 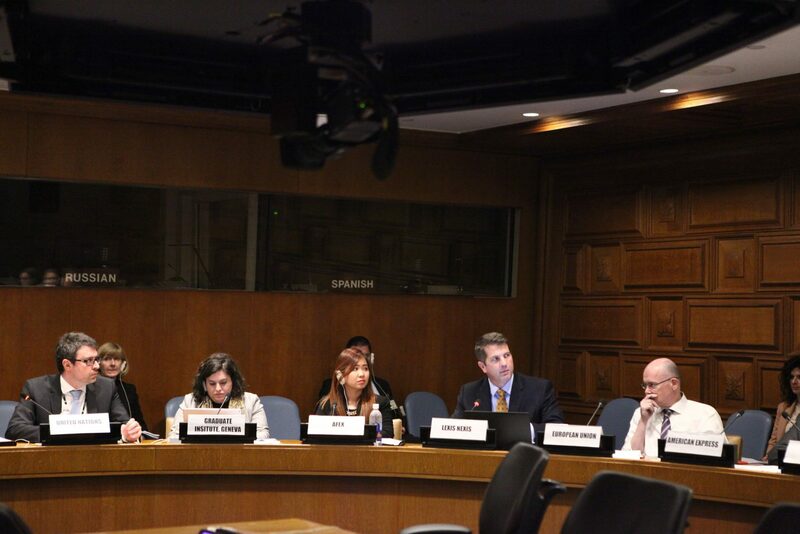 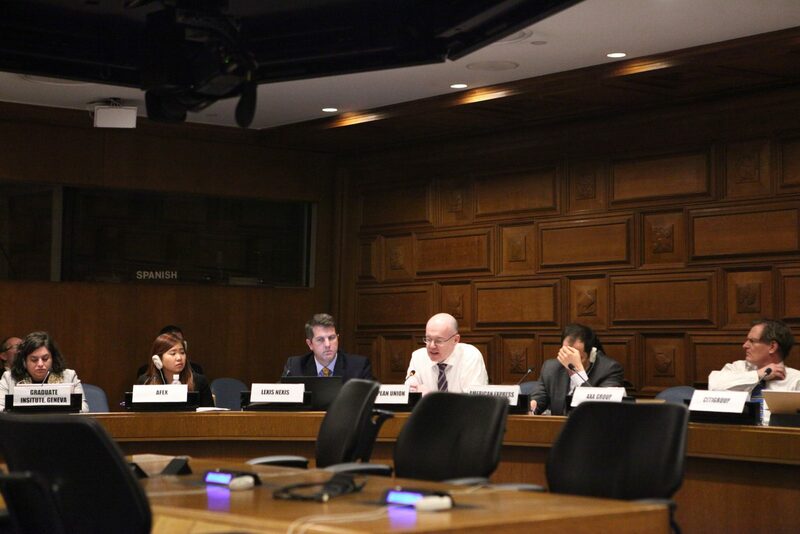 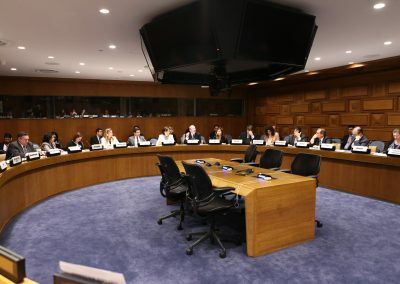 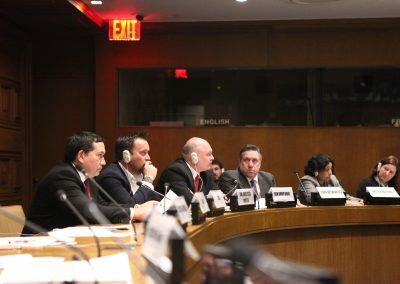 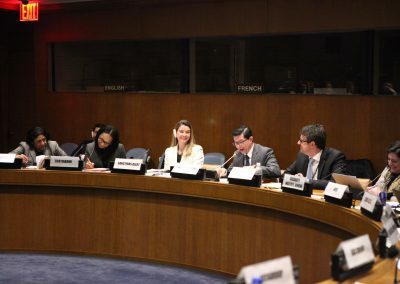 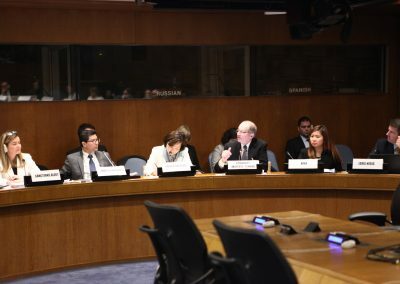 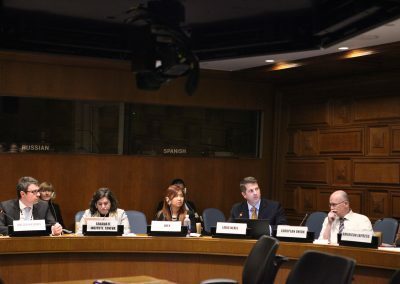 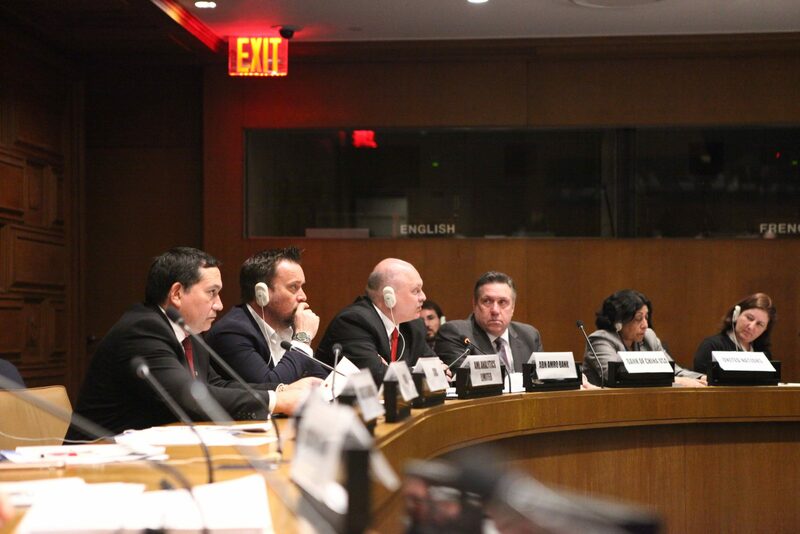 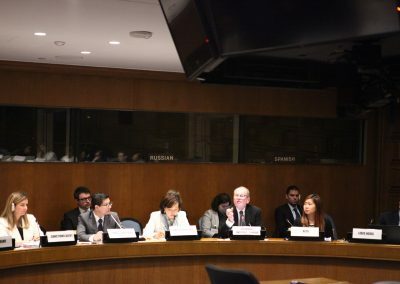 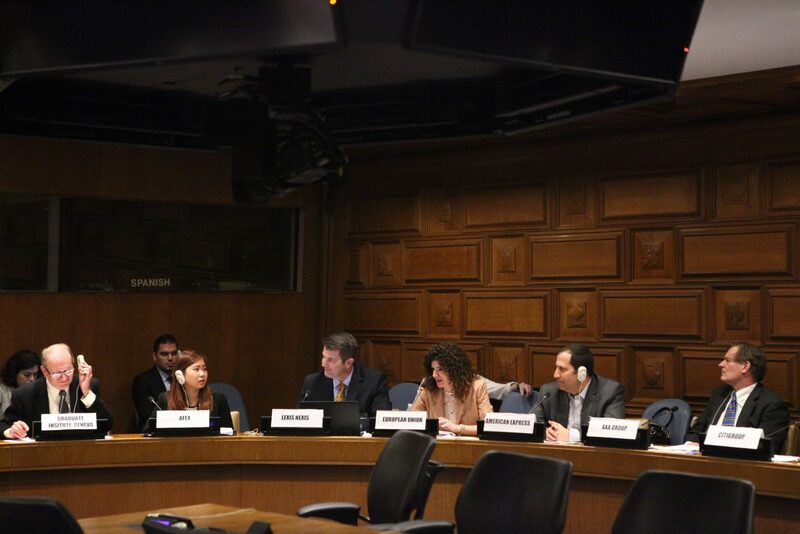 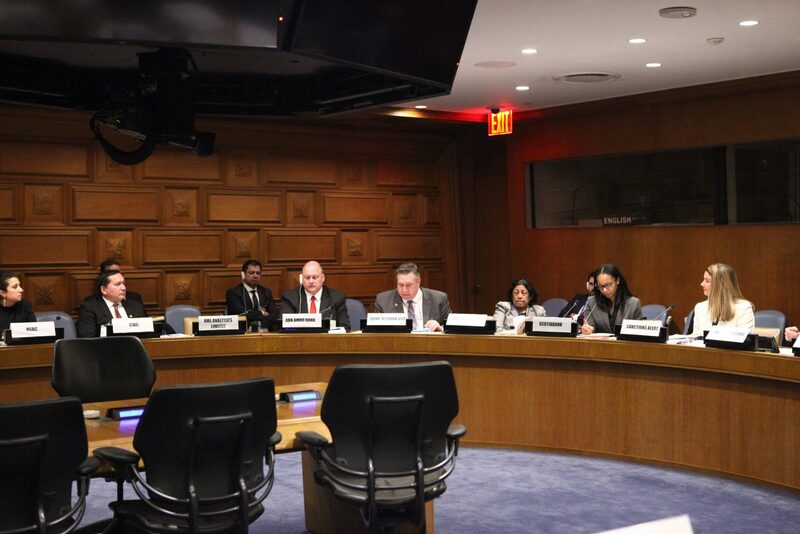 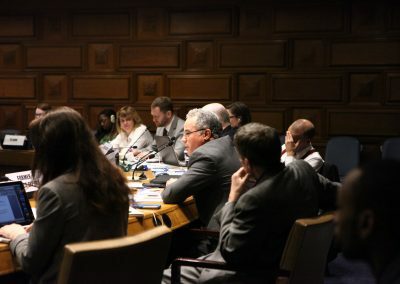 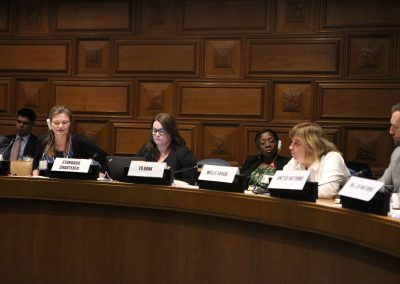 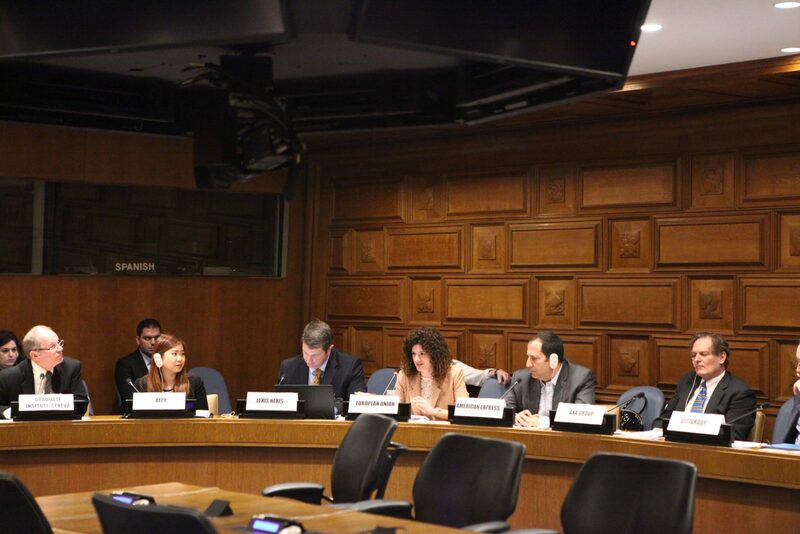 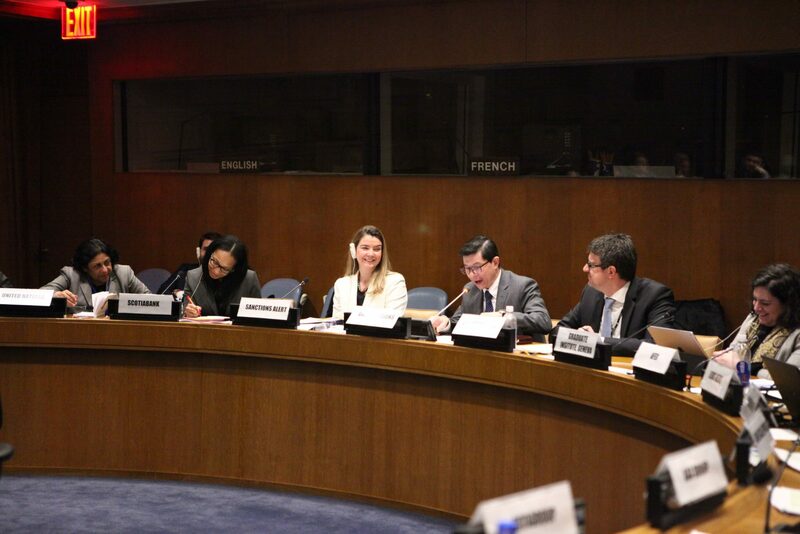 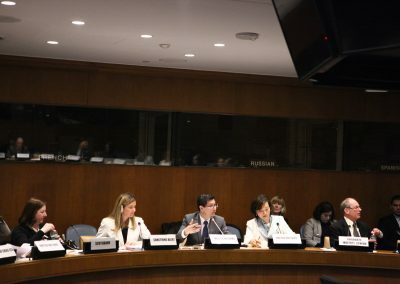 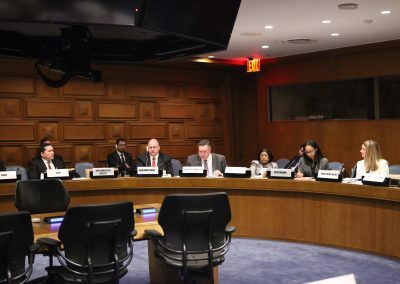 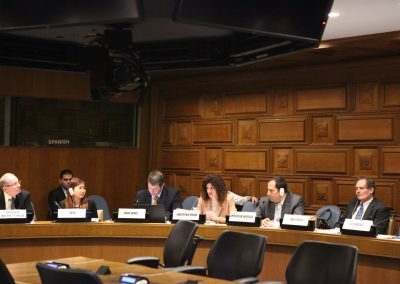 Sanctions professionalsfrom both the United Nations Security Council, and the financial sector have contributed in many ways to turn this event into a smoothly running meeting with very interesting presentations and a very good atmosphere for discussion and networking. 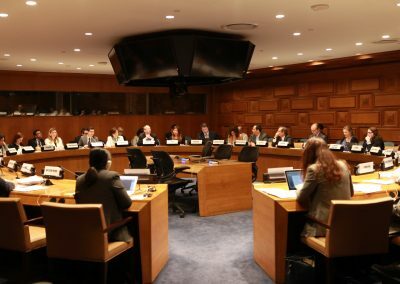 A proposal for an annual UN sanctions symposium for the private sector. 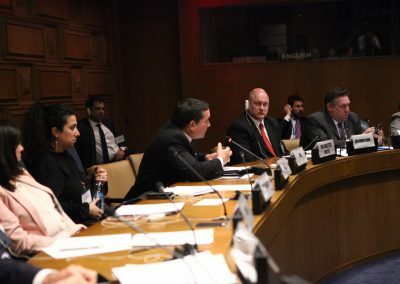 “This was a great meeting” many of you have said to me. 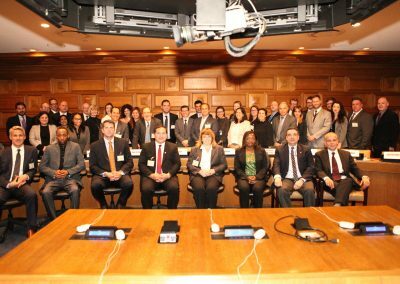 Thank you for being so positive! 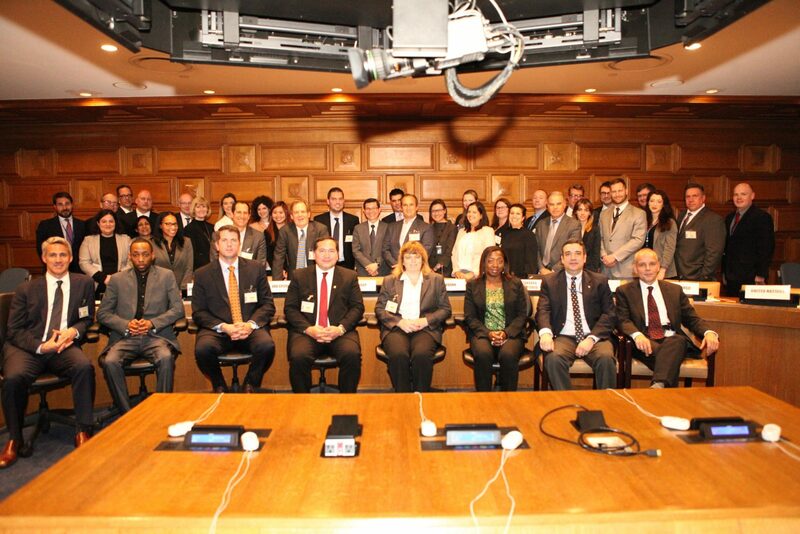 We will keep you posted on follow up steps and future private-public sector outreach events on international sanctions. 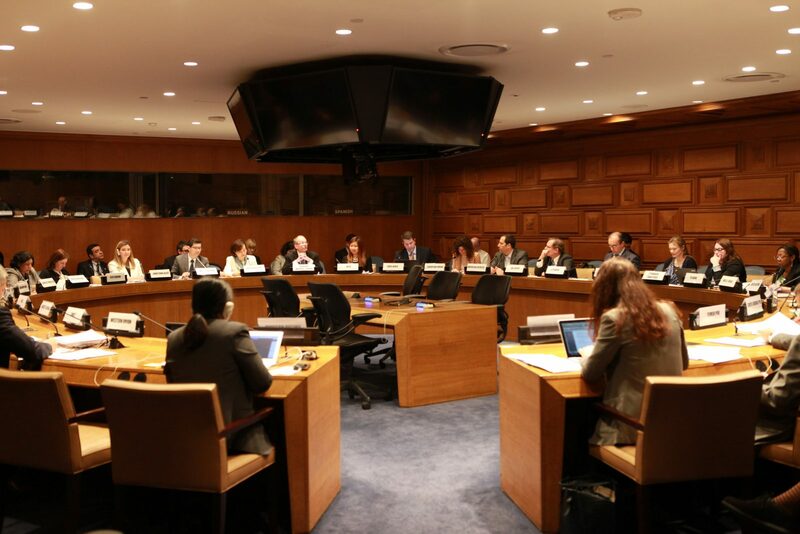 If you wish to be considered to participate in future meetings such as this UN Meeting, please contact us.